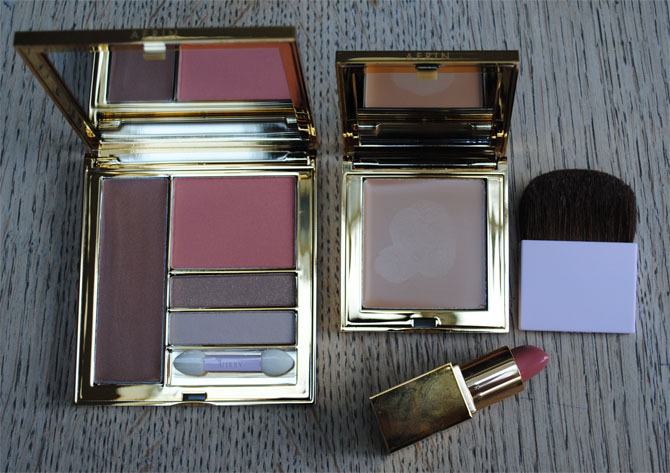 So at last we get to try the Aerin cosmetic range from Aerin Lauder, which launched in the UK last Monday. This product launch has been a total masterclass in how to use online media such as Tumblr, Pinterest, Twitter and Facebook as a way of building excitement for a new range. The Tumblr was launched in November last year, linked up to Twitter. I’ve been watching it grow with beautiful images of Aerin (she is Estee Lauder’s grand daughter) and her stylish New York-based-but-with-houses-everywhere life, it’s the same on the Pinterest page. Tiny hints of how the product was shaping up, inspiration pictures Aerin (or whoever) was using and general all round brand-chatter was drip fed to us in a stream of good-taste imagery. It’s tempting to be nauseated by these super gorgeous pictures of what is basically a pretty rich kid’s way of making us all feel just that little bit sad that we are not her, but it does fascinate me, I just can’t help it, I really want her life (not really but you get my drift) which is the plan, as we are promised ‘lifestyle’ products soon. And she has got a good eye. As well as being totally seduced by the social media campaign (so clever to start it nearly a year earlier than it was launched, I was practically at fever pitch on the first day of sale) I was willing to part with good money (no free testers here!) to actually buy into Aerin-world. I am a sucker for this sort of thing. First thing to note is that it is fantastically simple to buy on line as there are only a few carefully edited products and the colour palate is pretty neutrals. I even bought the correct shade of compact foundation, for anyone not close to a big store, this is good news. The product I have bought and tried is lovely, the rose hand cream smells beautifully rosy and is a nice shade of pale pink, the foundation is lovely to apply and stays put, the style palate (I have Weekend) is pretty, efficient and wont scare the horses at all. It’s a wee bit expensive, the hand cream is £36 (I bet you could come up with a cheaper, just as good alternative, everyone has their favourites) and the brush set is a laughable £120 (what’s wrong with Muiji?). And the packaging is a cheap blingy gold plastic. 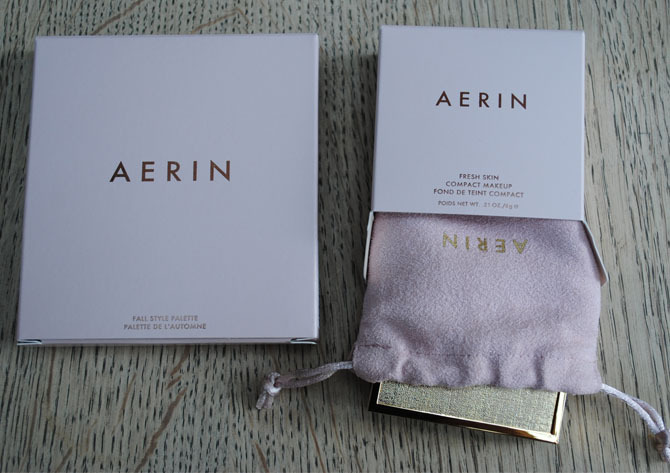 Admittedly there are pretty pink suede-ette pouches, but unless you have staff to launder these (I’m guessing Aerin might) they go grubby pretty darn quick. If you don’t fancy buying, then do spend some time admiring what lovely taste someone has in the Aerin team in putting together a very inspiring Tumblr and Pinterest boards. Have you lost your marbles, Amanda? £36 for a hand cream! I also think that the packaging looks a tiny bit M and S.
I love a fantastic lifestyle campaign just the right mix of envy and wish fulfillment the products don’t quite tick all the boxes for me though I’m not a great new product buyer I tend to stick to my tried and tested favourites. Does nothing for me. Absolutely nothing. Apart from the sans serif typeface I do think the packaging looks rather dated and cheap. The make up colours are what you could get at Bobbi Brown and at least that would be in a chic black – certainly agree with Mary and Sarah. AND I must be getting old that I’m not impressed by the grand-daughter of a famous name however enviable her lifestyle is. Pass me a saucer of milk? 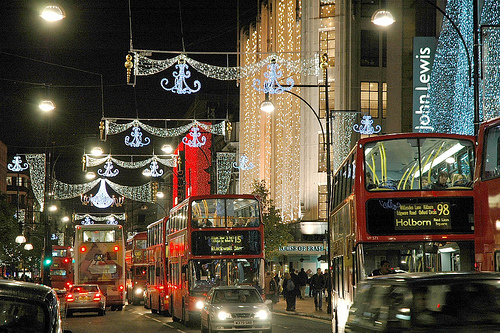 I cynically look at the Tumblr etc and think they’ve been created by the marketing department!! But then Im an old bag!! I really am turned off by this line — I have no interest in Aerin Lauder or her style. (OK, might be happy with homes around the world). 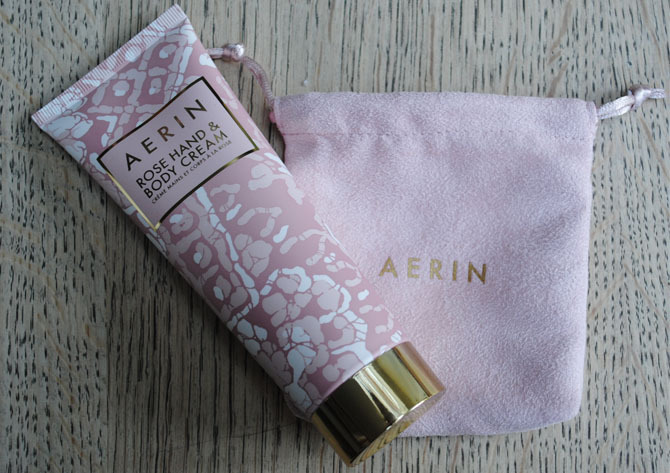 I do have to say that most “heiress” lines and products are sort of exploitive — every celebrity out there is making products they have no training for, though obviously Aerin has makeup in her blood. I wasn’t impressed by the packaging, the colours, or the prices.